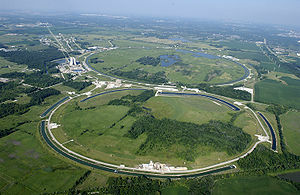 Fermilab, located between Warrenville and Batavia, shut down the Tevatron this past Friday, September 30th (at 2PM). For years, the Tevatron was a world-renowned research tool. Read more about the history of Fermilab’s remarkable Tevatron particle collider.